On Monday, May 11th, the White House will celebrate emerging entrepreneurs from across the world to highlight the importance of investing in women and young entrepreneurs to create innovative solutions to some of the world’s toughest challenges. 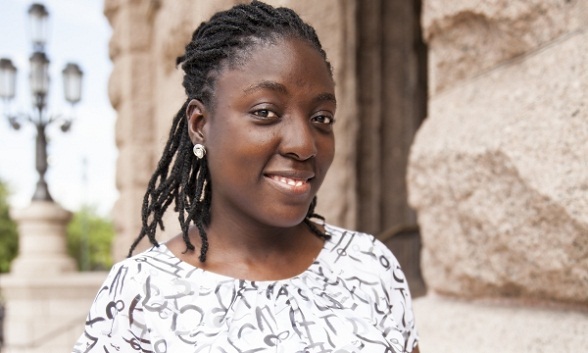 One of the entrepreneurs that will be celebrated is Adepeju Jaiyeoba a maternity campaigner who is passionate about eradicating maternal and infant deaths in Nigeria. Sunlight 2-in-1 Detergent Thrills Ibadan With Fun Alarambara Owambe Party! !